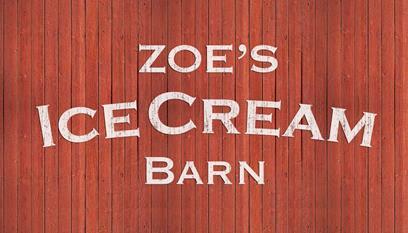 Stop by Fine Home Source for a taste of Zoe's Ice Cream! 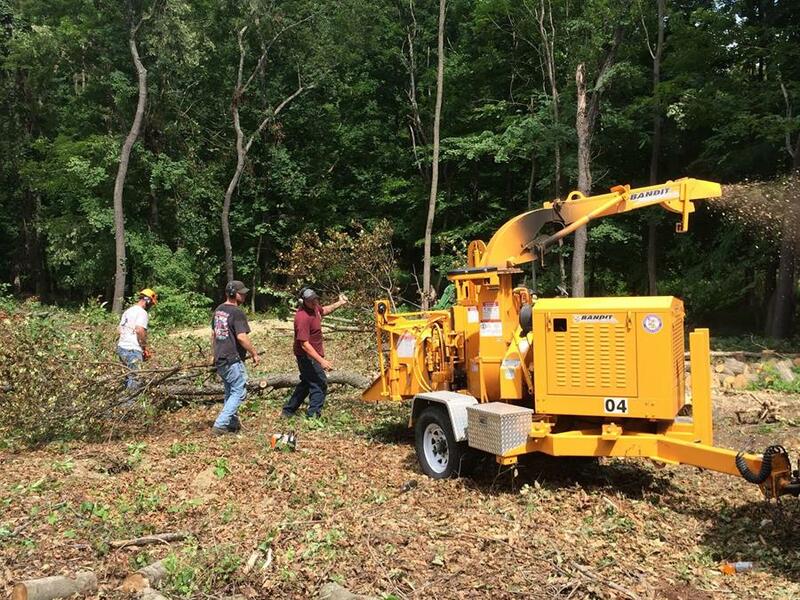 If you drive by our site you will notice that slowly, but surely there is activity. Below are a few pictures from this summer. 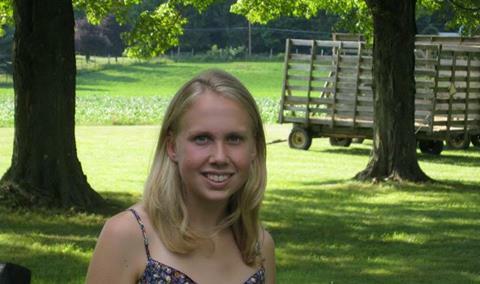 It is my hope that we can all enjoy a bowlful of Zoe's homemade ice cream in summer 2016. 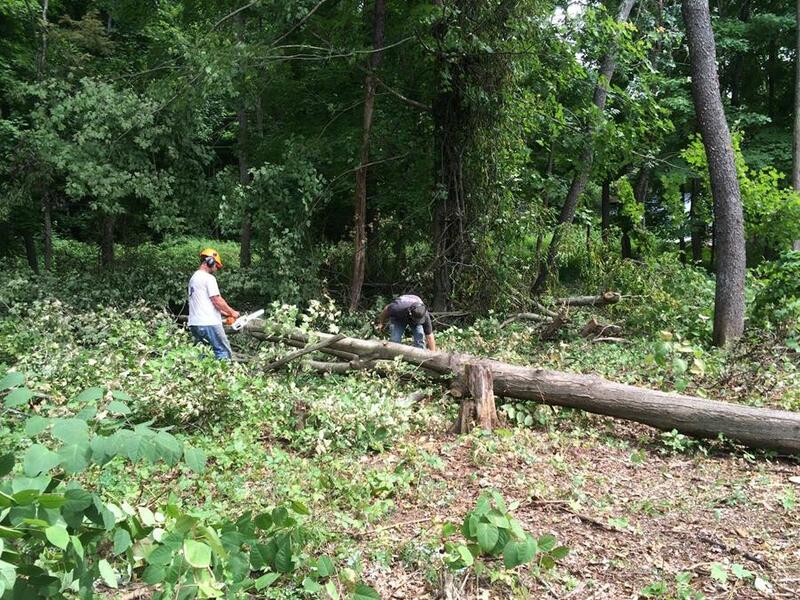 The locust trees pictured above will be milled & made into the split rail fencing for the store. This coming Saturday you will have the opportunity to taste some of Zoe's. Once again we will be part of the Fine Home Source show on Saturday September 26th from 10AM to 5PM at the Millbrook Bandshell, 3327 Franklin Ave Millbrook, NY. Below is a link to the site for the show. 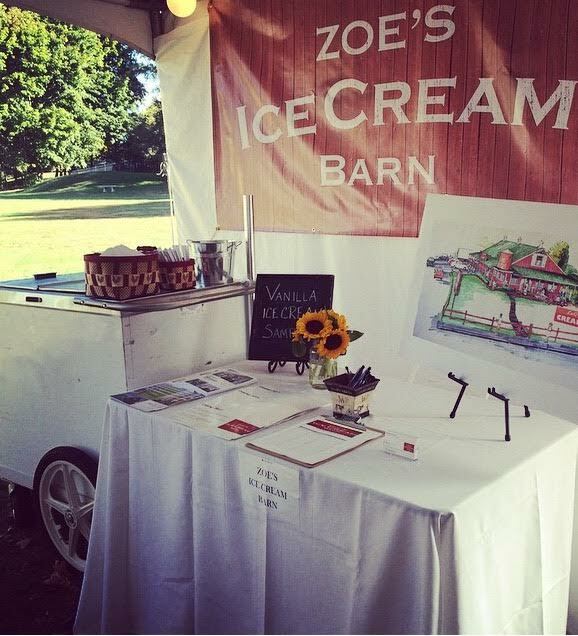 Come learn a little bit more about what we envision and try a free sample of Zoe's Ice Cream made exclusively with Hudson Valley Fresh dairy products.